Costas has extensive experience in corporate, commercial, finance and shipping law matters and associated litigation. 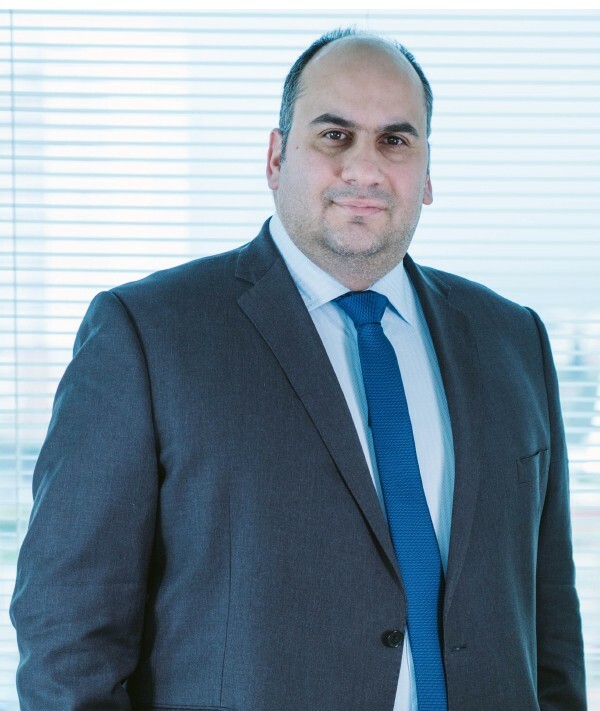 He has been a member of the shipping committee of the Cyprus Bar Association since 2010 and also acts as a visiting lecturer at a local university. He is a Licensed Insolvency Practitioner. Acting as local counsel of the Cyprus arm of a global container and logistics conglomerate and advising on disputes concerning the carriage of goods by sea.